China, officially the People's Republic of China, is a sovereign state located in East Asia. It is the world's most populous country, with a population of over 1.35 billion. The PRC is a single-party state governed by the Communist Party, with its seat of government in the capital city of Beijing. 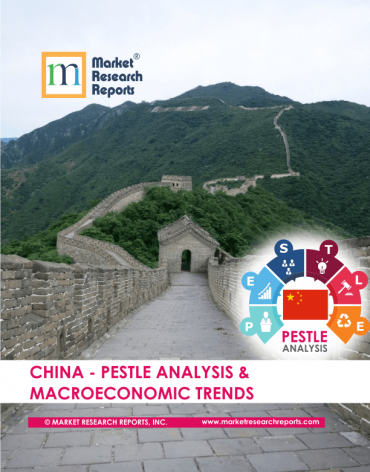 China PESTLE Analysis & Macroeconomic Trends Market Research Report. It exercises jurisdiction over twenty two provinces, five autonomous regions, four direct-controlled municipalities, such as Beijing, Tianjin, Shanghai, and Chongqing, and two mostly self-governing special administrative regions, such as Hong Kong and Macau. China is a recognized nuclear weapons state and has the world's largest standing army, with the second-largest defense budget. The PRC has been a United Nations member since 1971, when it replaced the ROC as a permanent member of the U.N. Security Council. China is also a member of numerous formal and informal multilateral organizations, including the WTO, APEC, BRICS, the Shanghai Cooperation Organization, the BCIM and the G-20. 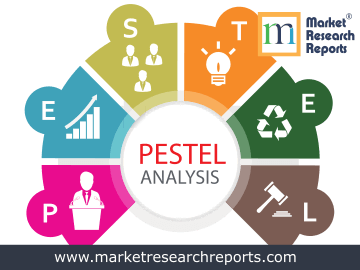 This report covers China's PESTEL (political, economic, social, technological, environmental and legal) analysis. 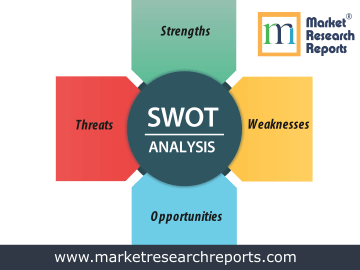 This market research report covers SWOT (strengths, weaknesses, opportunities and threats) analysis for China. 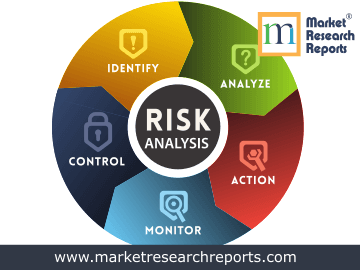 This market research report covers current and future business risk analysis for China along with macroeconomic factor analysis.